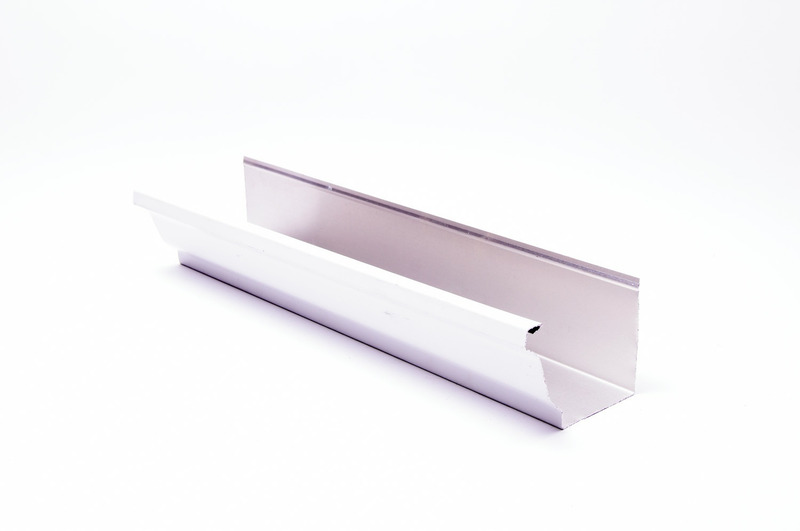 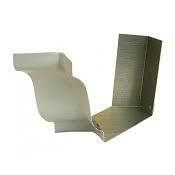 5-inch Aluminum Rain Gutter, 4 meters length. 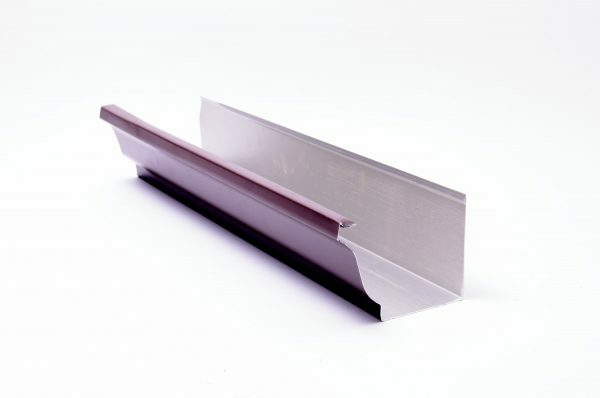 Aluminum gutters are relatively low maintenance and the amount of accessories available make it one of the easiest gutter systems to install. 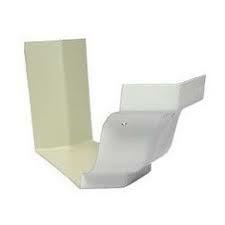 Aluminum gutters are very friendly with a home owner’s budget. 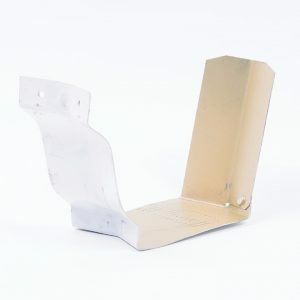 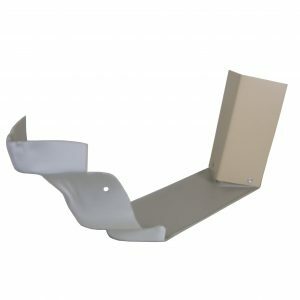 To complete your gutter system, you will need ‘Related items’ which would include end caps, hangers, miters, outlet/drops, downspout, elbows, pipe clips, fasteners and sealant. 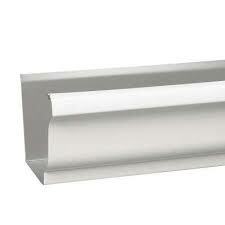 We delivers direct to your location. 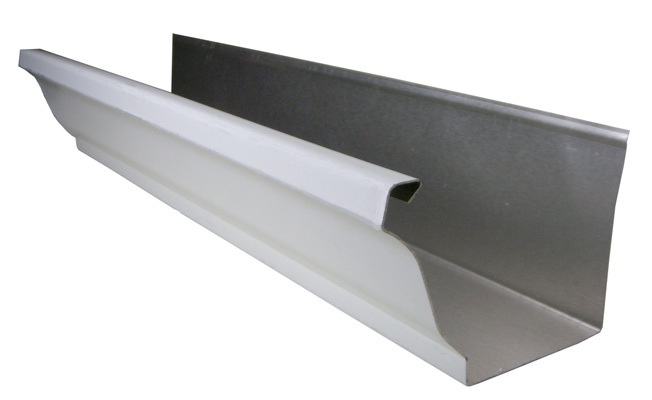 Contact us for custom length and custom size gutter for larger or commercial building requiring greater roof drainage capacity.